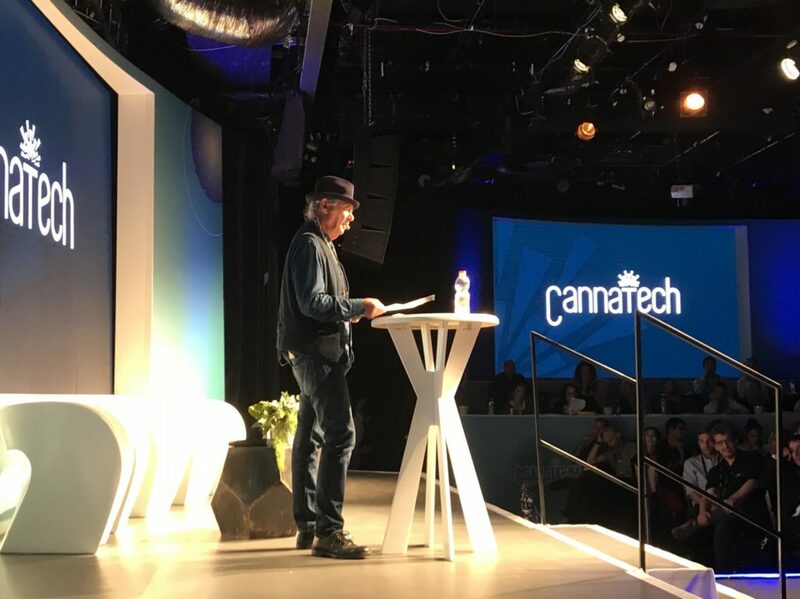 At the CannaTech cannabis innovation conference in Tel Aviv this week, medical marijuana activists and business leaders voiced their disappointment with the Israeli government’s move to block medical cannabis exports. Reports show the global market for medical marijuana could reach $50 billion by 2025. Initially, the Israeli government valued its share in the export market at more than $1 billion annually. In 2016, the Israeli government gave firms the green light to set up new farms and grow cannabis for export. By September 2017, Israel’s agriculture minister had declared medical-grade cannabis growing an official farming sector. 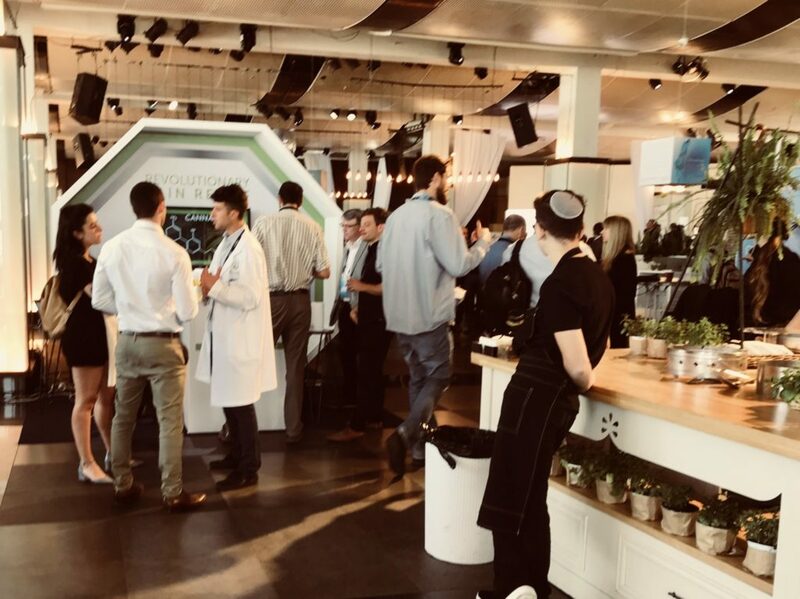 With one of the oldest medicinal cannabis programs in the world and renowned innovation in scientific research and agriculture, Israel was expected to become one of the main players in the medicinal cannabis movement. Last month, however, reports came out saying that Prime Minister Benjamin Netanyahu had put the plan to export medical marijuana on hold. A widely shared report suggested that Netanyahu had halted cannabis exports to avoid upsetting U.S. President Donald Trump. Kaye said investors are already adding new clauses to agreements with Israeli companies, citing the $110 million deal announced earlier this month by Israeli medical cannabis company Medivie Therapeutic to grow and export medical cannabis to an unnamed international financial investor. Medivie said in a statement that it would grow the cannabis in Israel if the government allows export of medical cannabis, but that it wouldn’t think twice about transferring its activities to a different country if the export ban continues. 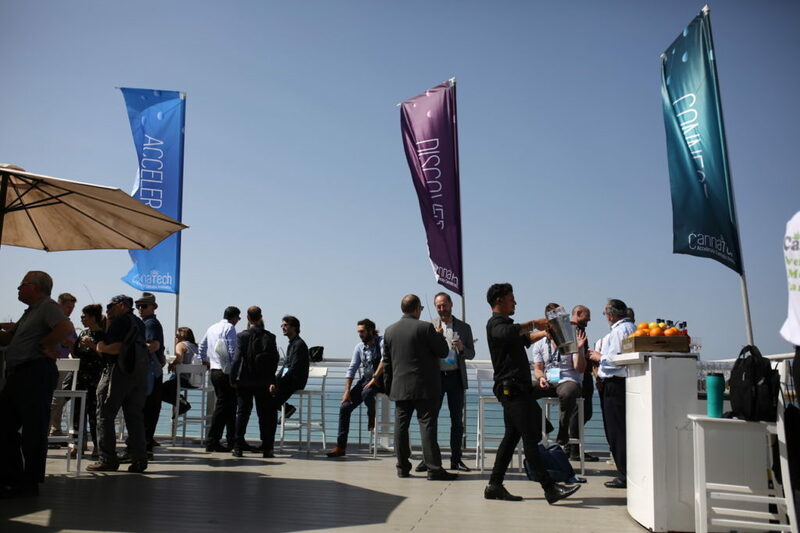 Together Pharma, a newly formed Israel-based company that focuses on growing, exporting and distributing medical cannabis, has already made the step abroad. The company announced in March that it had signed a memorandum of understanding with a foreign firm to build a marijuana farm abroad. “Together Pharma is not dependent on [Prime Minister Benjamin] Netanyahu,” CEO and co-founder Nissim Bracha told The Jerusalem Post. While he “loves the country,” Bracha said Together Pharma will move operations elsewhere if the ban persists. 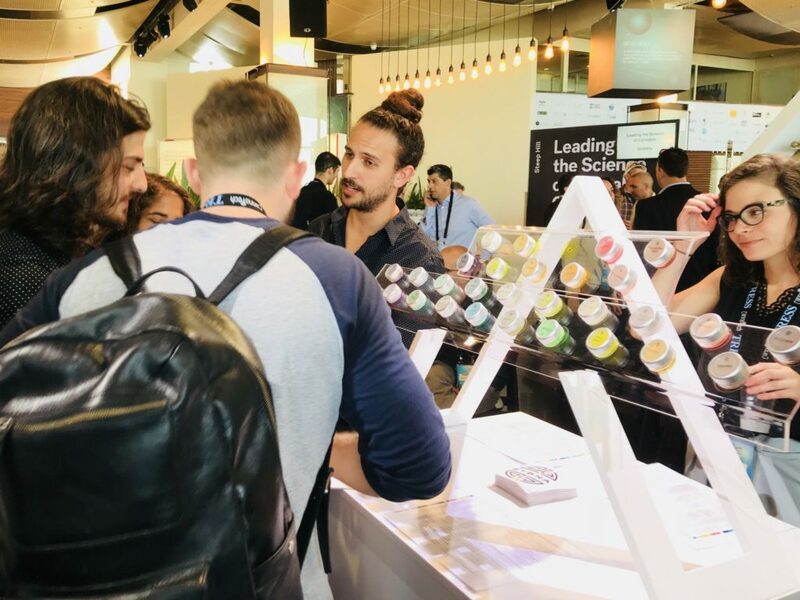 While Israel may not be the cutting-edge exporter it had hoped to be in the medical marijuana arena, the country’s cannapreneurs are still forging ahead – eyeing global markets with a keen eye. The country remains one of the leading cannabinoid centers of research in the world. Israel has been at the forefront of medical cannabis research since 1964, when now retired Hebrew University Professor Raphael Mechoulam led a team that first isolated THC, the main active principle of cannabis. 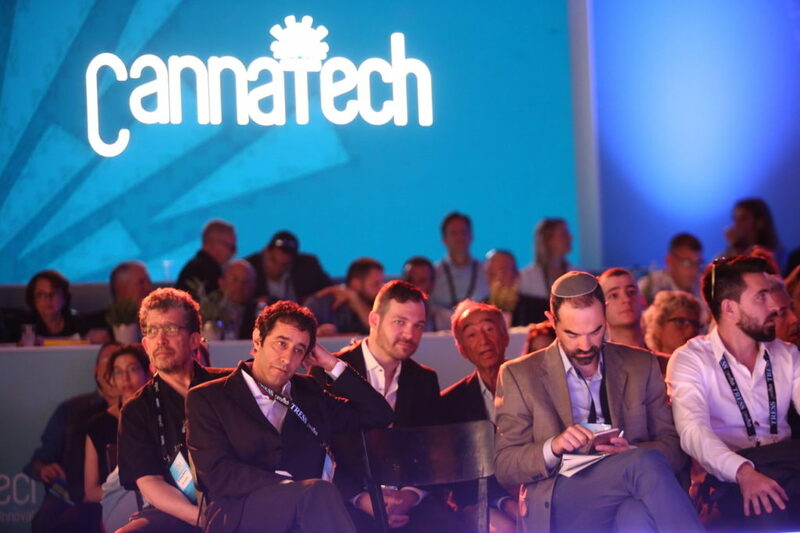 Israel still holds its status as a trailblazer in new technologies. 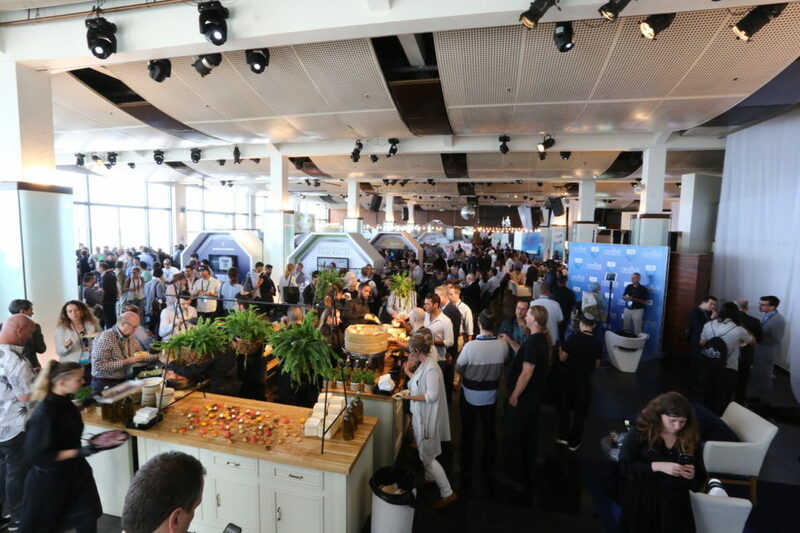 The 2018 CannaTech conference helped bring that point home, drawing 800 people from 40 countries to Tel Aviv. 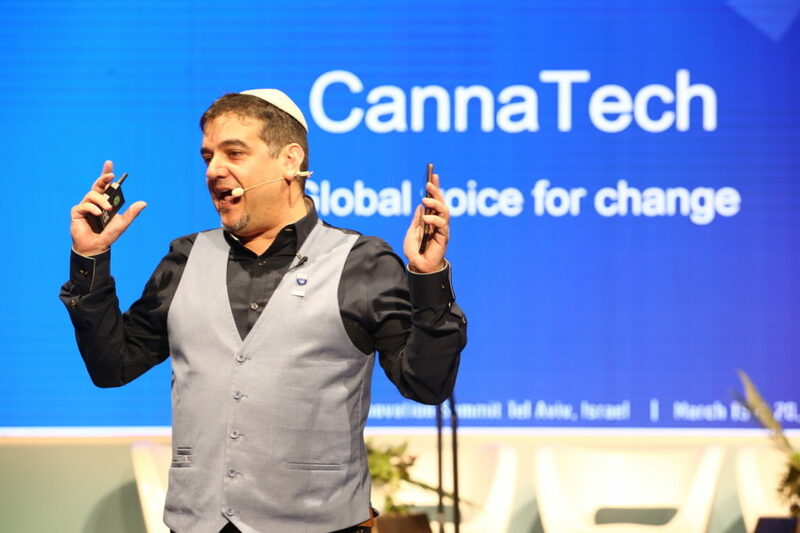 Days before the cannabis conference, Kanabo Research, a Tel Aviv-based medical cannabis research company, announced that the Israeli Ministry of Health had granted initial approval of its cannabis vaporizer as a medical device. This action made Israel the first county in the world to grant medical device approval to a vaporizer for the use of medical cannabis extracts and formulations. Tamir says his company is getting around the uncertain medical marijuana policies by means of technology transfer. “We’re taking Israeli technology and creating the same material and product outside,” he said. Tikun Olam, the first producer approved by the Israeli government, holds partnerships with U.S. companies to cultivate marijuana in Delaware, Nevada, Washington, Rhode Island, Maryland, Massachusetts and Illinois. Pending government approval, the company had hoped to export cannabis products to Europe and South America. Ma’ayan Weisberg, head of international relations at Tikun Olam, says her company holds one-third of the medical cannabis market in Israel. The company supplies some 12,000 patients a year, over 800 of them children. 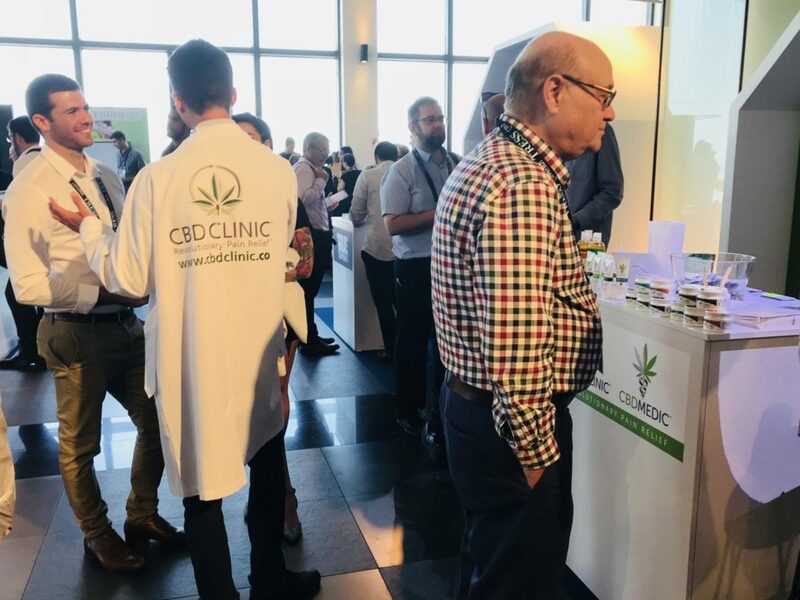 Tikun Olam products are used in ongoing clinical trials in Israel, and are administered in the first professional cannabis nursing clinic in Tel Aviv. She said Tikun Olam holds substantial patient clinical data and is ready to share its knowledge and IP with foreign partners. 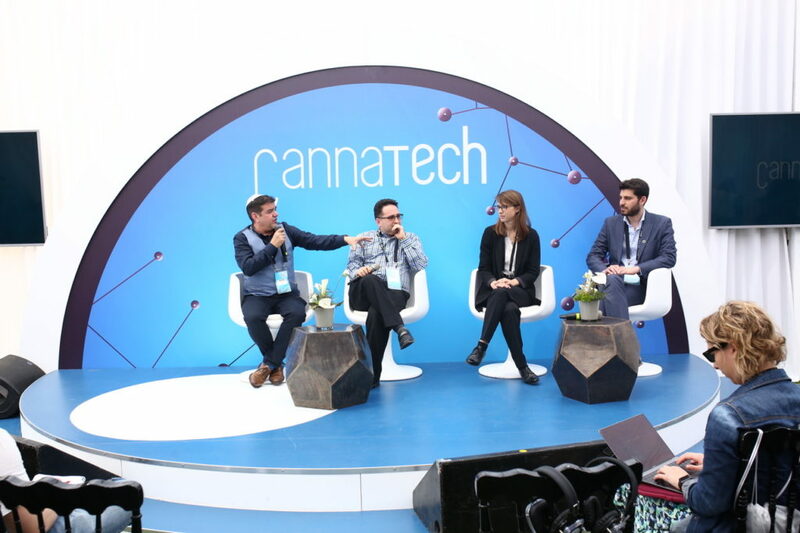 Kaye, CEO of CannaTech, says many cannapreneurs understand the need to scale-up their businesses for potential export issues from the beginning. Some won’t be affected by the government’s recent policies on medical cannabis trade. “We are building global-scale businesses. 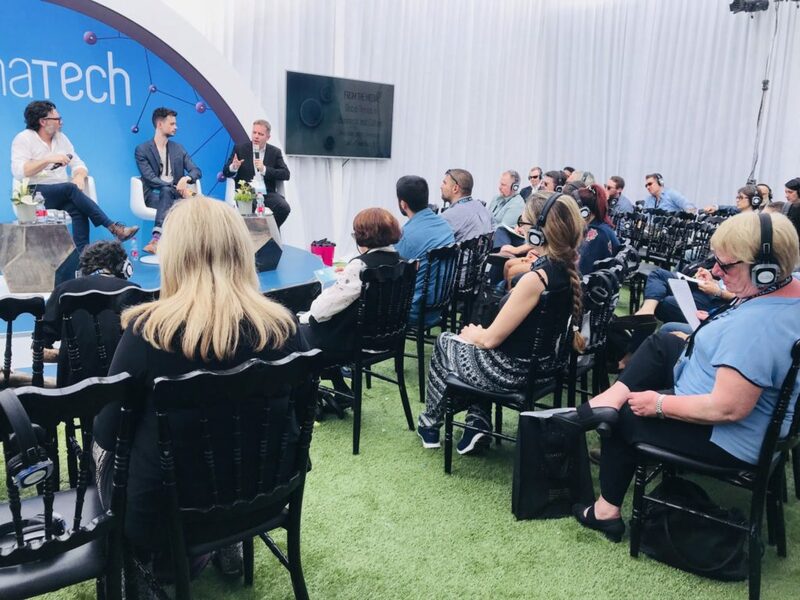 We all build our cannabis companies knowing that borders are going to be an impediment, and we scale-up infrastructure across multiple areas so that we can hit multiple jurisdictions,” says Kaye.